NOTE: This upgrade is only needed if your ULA does not already have these small aluminum brackets (as pictured). This upgrade is not needed with a new Ultra Lock Adapter purchase. Would you like to make your Ultra Lock Adapter super easy and simple to use. 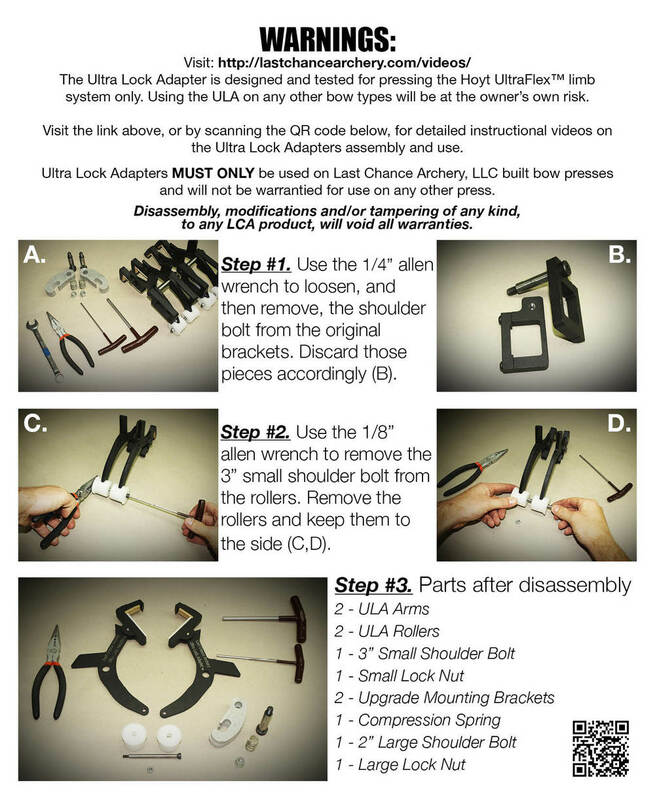 Purchase this simple upgrade kit for your ULA set to accomplish just that. The original ULA “clamp brackets” were difficult to use and did not allow you to remove your ULA when not in use. 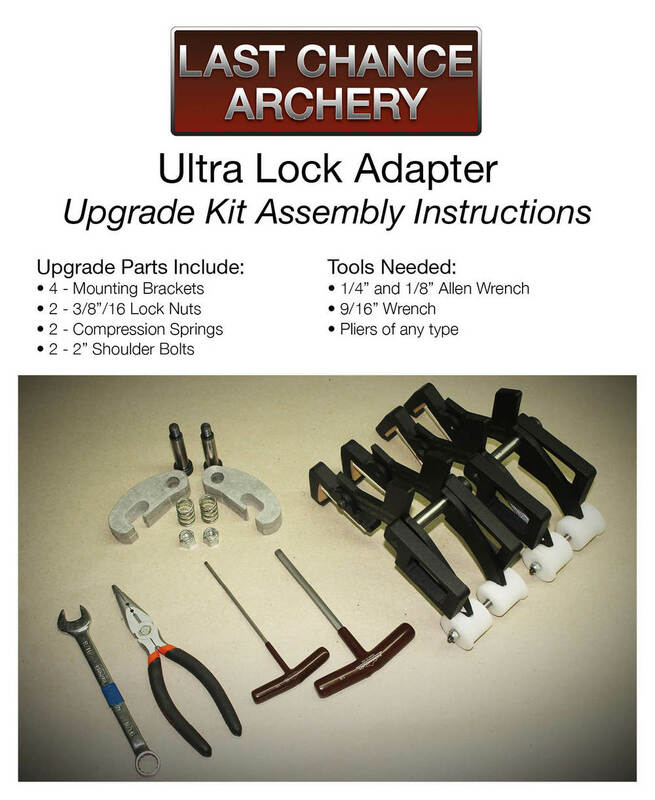 Purchasing this upgrade kit will transform your ULA set into an easy to install / remove adapter.